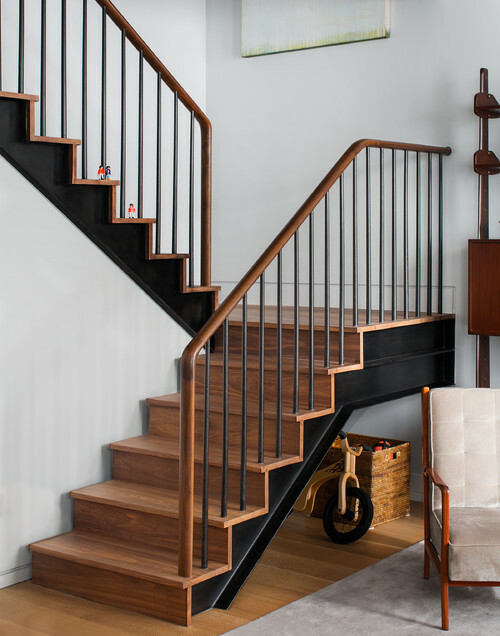 From Old World to Craftsman to Modern, the plain baluster is a truly remarkable stair component. No matter round or square, the simplicity of the repeating plain bar has a soothing quality that is inviting, elegant and affordable. 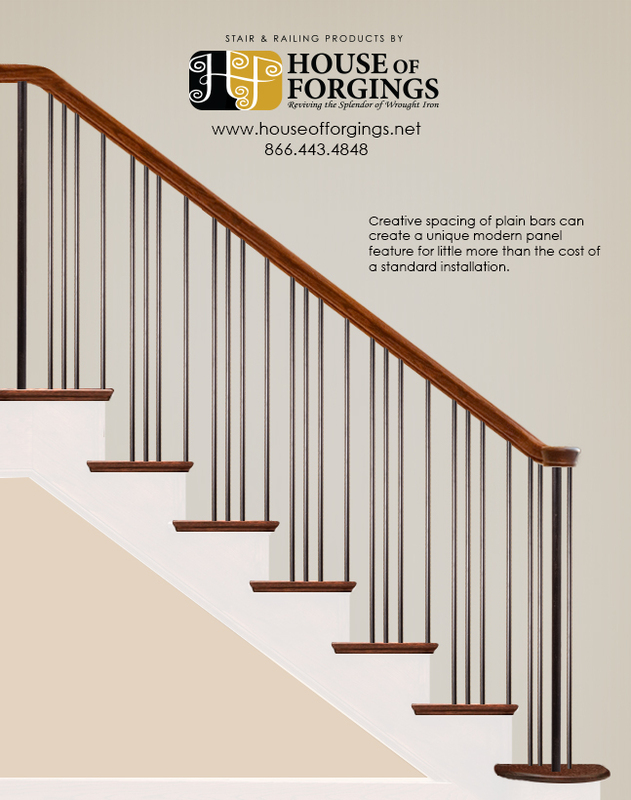 Consider the cost savings can be as much as 60% compared to more ornate profiles the plain bar shouldn’t be seen as a sacrifice for style. 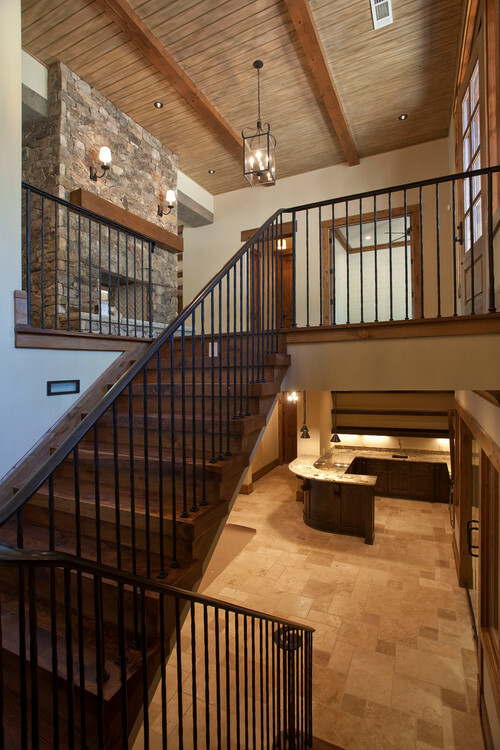 Paired with matching iron or contrasting wood newels, a broad range of design styles can easily be achieved. 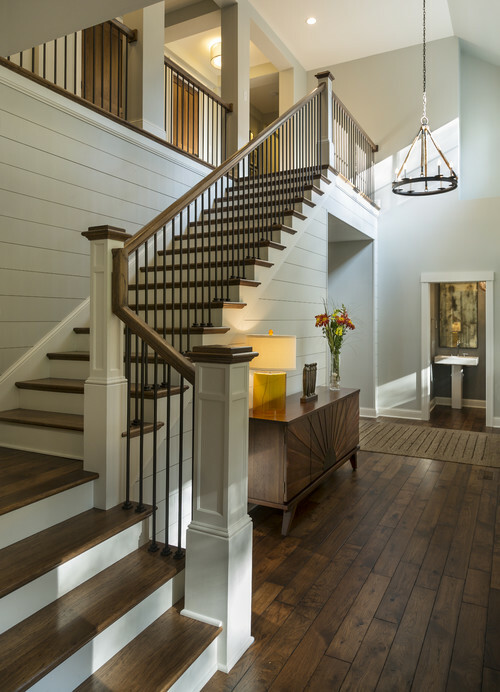 Remember, when using only plain balusters your choice of moulding, treads, newels and handrail will contribute more to the overall design style than the balusters. 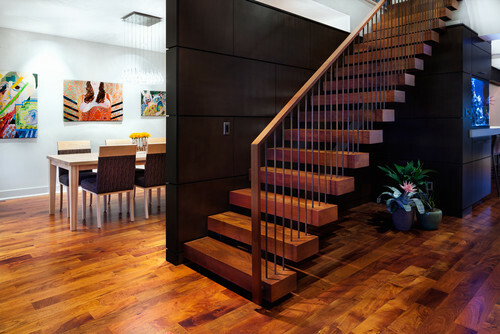 Creative spacing of plain bars can create a unique modern panel feature for little more than the cost of a standard installation. 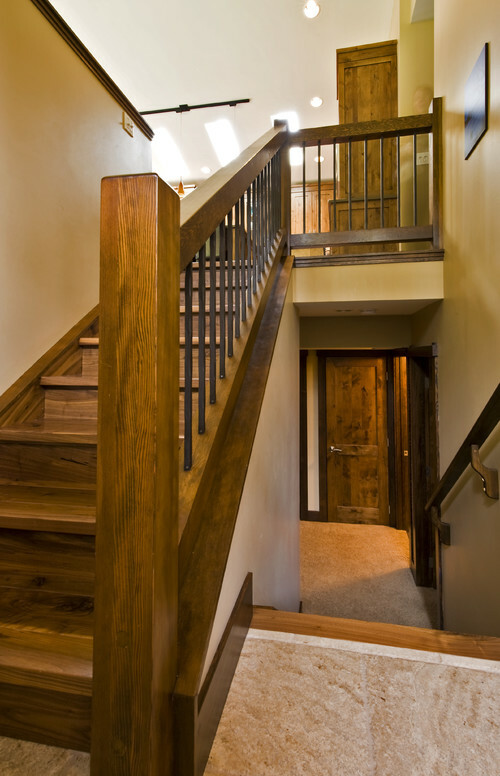 Plain square bars installed with shoes or collars allows for quick installation for both new construction and remodel. 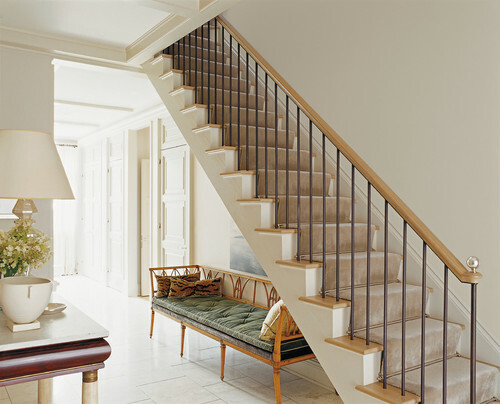 Save big on tubular plain balusters, available in both square and round.